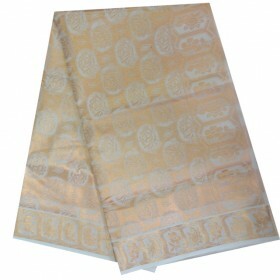 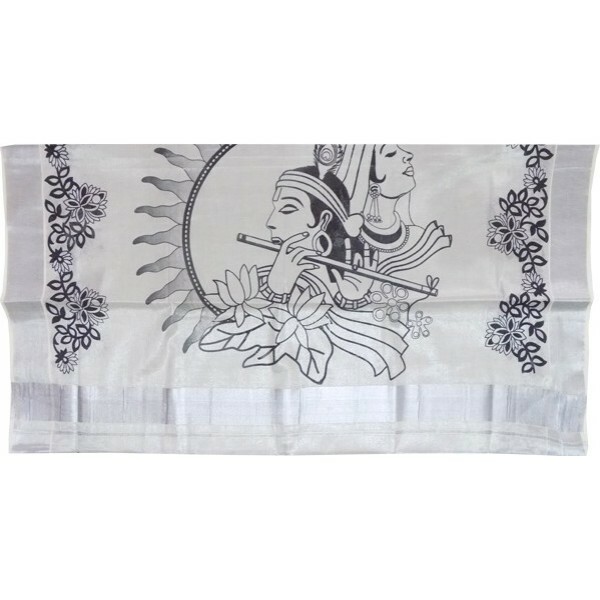 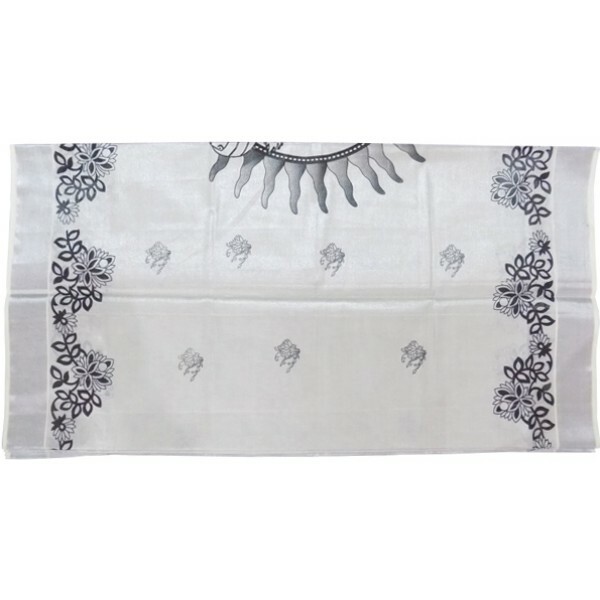 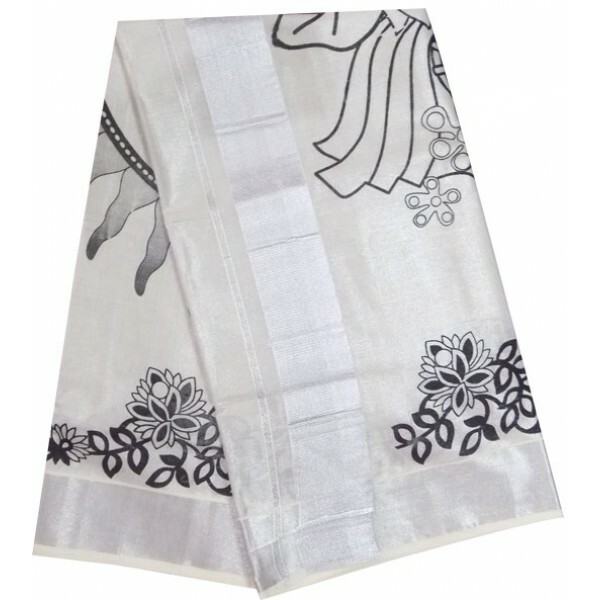 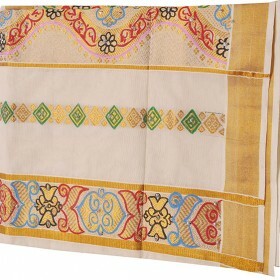 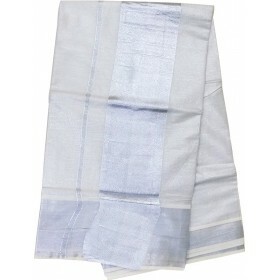 Traditional kerala kasavu saree specially designed with the big printed design of Krishna and Radha in Silver Tissue Saree with striped long border pallu. 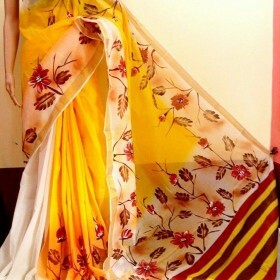 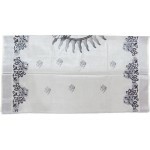 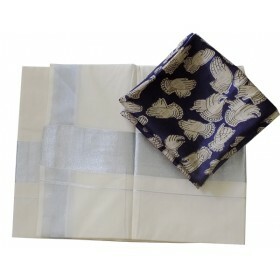 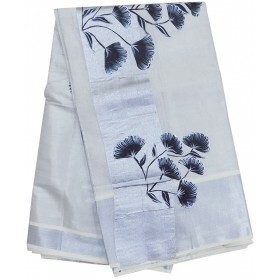 Saree is designed using fabric printing method. 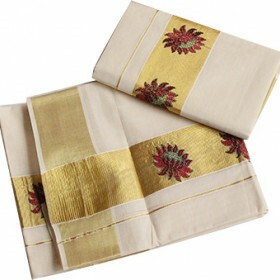 Saree is 6.25 meters in length. 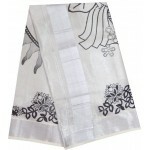 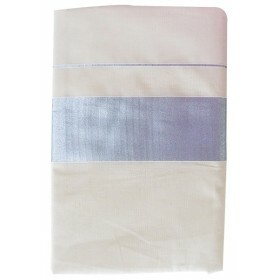 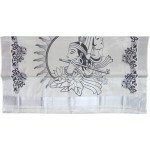 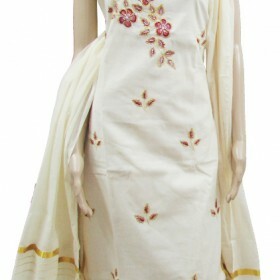 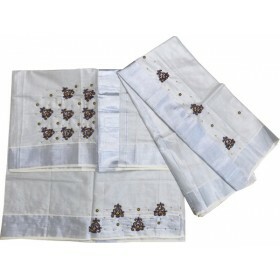 Certainly, wear this saree for all traditional occasions.